Poll Results November 2013: What should be required to teach English abroad? November's poll was "What should be required to teach English abroad?" Here are the results. It's nice to see that people realise that teachers need qualifications. If you're looking for a good TEFL cert, check out CCELT, which is a 100-hour online TEFL certificate as well as the University of Toronto's 100, 120, and 150 hour online TEFL certs. 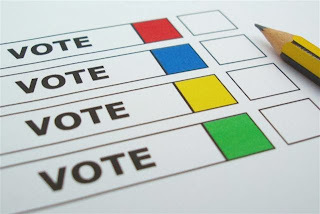 Be sure to vote in this month's poll: "Is your quality of life better at home or abroad?" Do You Recommend People for Jobs?